We ask you to listen to Charles, join our team and do what every successful business does , be ahead of the pack. 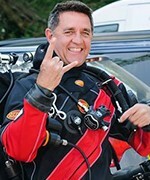 RAID Founder, Barry Coleman started diving in the late 70s. By the early 90s Barry started rebreather diving and in 2001 conceptualised the design of a recreational rebreather. Working closely with the design team at Poseidon, the Mk VI Discovery Rebreather was born and brought to market in 2007. 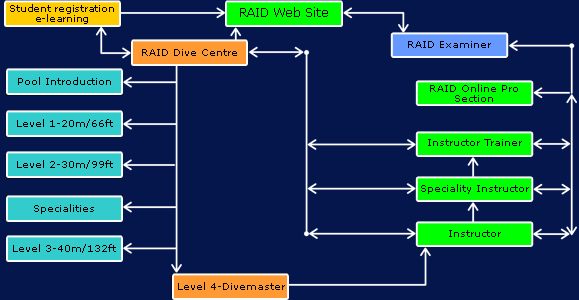 To support the diver training required for Mk VI, Barry founded and launched RAID. Since then Barry has continued to research remote learning models and pioneered the development of RAID E Training programs across the full range of recreational diving activities now offered by RAID. Barry is a sort after speaker at dive conventions and an advocate for the protection of sharks. Paul is a force of nature in the diving world and his unique approach to training is legendary. Since he became a diving professional, Paul has reached the pinnacle of the world's leading diver training agencies; teaching divers, instructors and instructor trainers. When it comes to caves, wrecks and rebreathers, Paul has been there and done that all over the world. An avid writer and presenter, his contributions include articles for various dive magazines and formal presentations at training agency member events, DEMA, OZTek, EuroTek, TekCamp, the British Scuba Industry Trade Association, the London International Dive Show, Hollis/Oceanic Dealer Seminar and many more. Mike Wells needs no introduction to the diving world as his records and achievements in the art of Freediving are well known globally. As the former SSI International Training Director of Freediving, Mike conceptualised and wrote the world’s first mainstream Freediving program and in so doing effectively transformed the once cult-like pastime consisting of just a handful of participants into a safety focused, structured, mainstream sport that is today accessible to the masses.Amongst his many dive industry and personal achievements, Mike also cofounded the iconic; World Series Freediving (WSF), providing participants of the sport at all levels access to a spirited and well run competition platform. In just a few short years, Mike’s achievements have resulted in thousands of new certifications globally and some respected dive industry observers rightly argue that Freediving is today diving’s largest growth area. 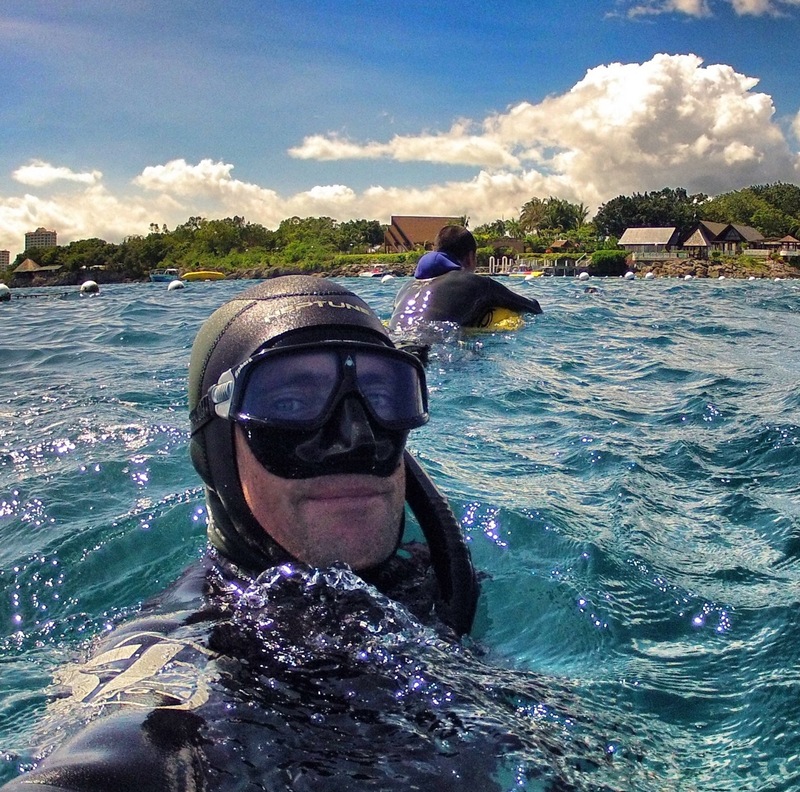 Mike’s passion for the sport has revitalised and provided new income streams for existing dive centres along with new specialised Freediving facilities now opening in popular Freediving destinations. This global Freediving industry has in turn influenced key manufacturers to create Freediving products to feed this new and highly exciting section of the market. 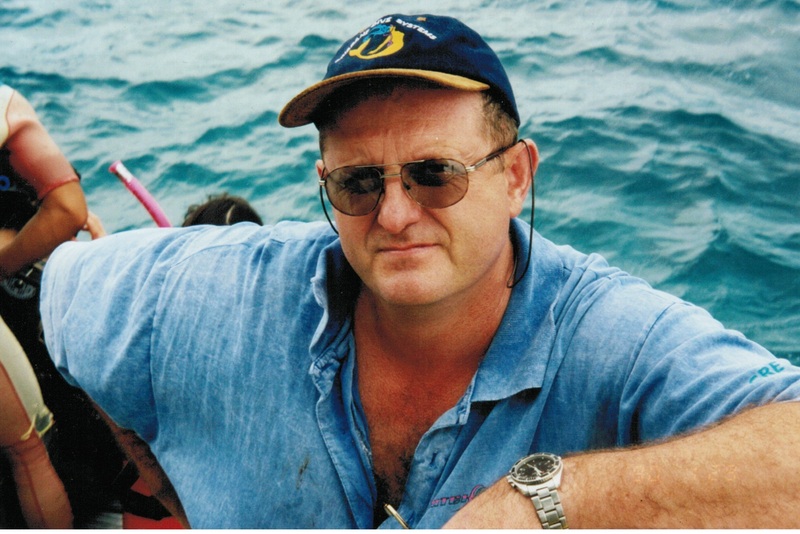 Terry Cummins is known for establishing PADI in the South Pacific and as an executive on many dive industry related bodies. He served as Director of Training and CEO of PADI Australia (1982 to 1999), Vice President of Sales and Marketing for PADI Asia Pacific and member of the Board of Project AWARE. Terry retired from PADI in 2012 as International Vice President of Marketing Metrics and Performance PADI Worldwide and Director of Market Development PADI Technical Diving Division. After leaving PADI, and as a Fellow of the Australian Marketing Institute, a Certified Practicing Marketeer and keen head for business, Terry commenced TC-IBC (www.tc-ibc.com), a company specializing in business coaching and consultancy. In 2014 Terry was appointed by the Board of RAID International as its Business Director. TC has also been presented with several prestigious awards including Dive Australia Scuba Excellence Award, OzTek Award for contribution to technical diving and Oceanic Legends award. He is also a fellow of the Explorers Club of New York and in 2013, Terry was awarded one of his country's highest honours: Order of Australia Medal (OAM) for his contribution to sport, especially scuba diving. 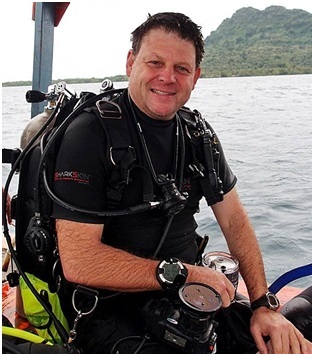 Mark started a diving and training career while in the Royal Australian Air Force. As an Air Force trainer he gained skills in training that would lead to an extensive career in training for the dive industry. Mark started with PADI in 1984 and became a dive professional within the first 3 years of diving. This started a 30 year diving journey that has taken him around the world. Mark has been involved in diver training at the highest level and has held qualifications in PADI, SSI and now RAID.